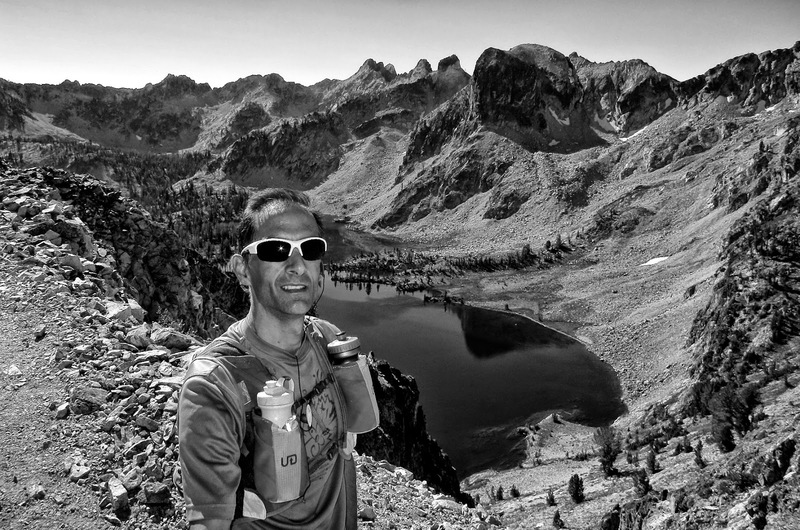 It was in September of 2008 and shortly after my humbling DNF at the Grand Teton 50 (or Teton 45, as it is now indelibly and often referred to) that I first ran the Alice/Toxaway Lakes loop in the Sawtooth Mountains. With a sense of urgency, Brad Mitchell, AJW, and I had wanted to get together for a long run in the high country before the passes were shut down with early season snow. On AJW's suggestion, we settled on Alice/Toxaway, and since that chance introduction it's become one of my touchstone runs. It's not the longest loop (19.4 miles) nor one with the most vert (3,200 ft), but it's filled with ample rewards: the rock-hewn notch at Snowyside pass; stunning views of alpine lakes large and small; and technical trail that makes for a wonderfully challenging morning no matter how good you're feeling. In a word - perfect. I try to run it at least once a year, and if a season goes by when I don't fit it in - because of injury or weather or harried family life - I feel like I've left a birthday present unwrapped. So when things fell into place this past weekend for a solo outing around the loop, all felt right with the world. On the 2008 inaugural with Brad and AJW, we did, in fact, hit snow going up and over Snowyside pass - not much, just enough to chill the feet and put an edge on things. But this past Sunday, the weather was stunning - a warm, crystalline day - and every step a gift. 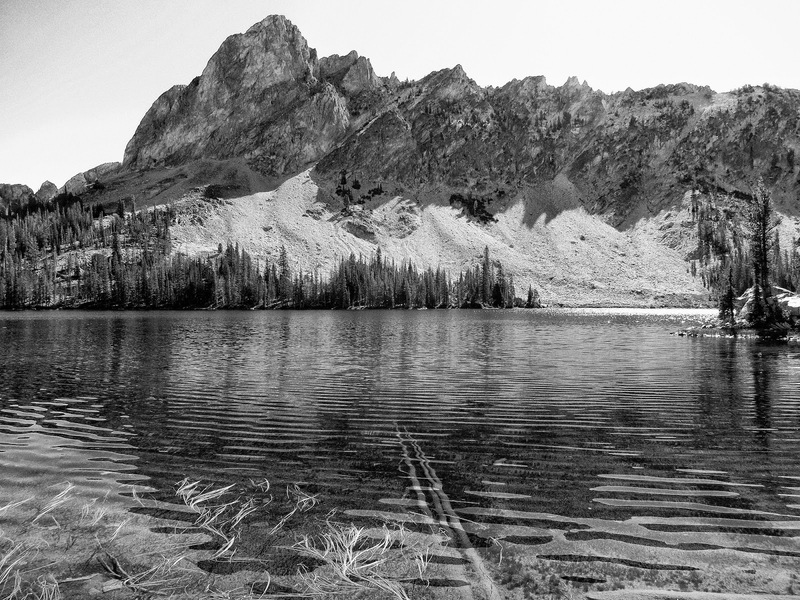 Route notes: The Alice/Toxaway Lakes loop starts at Pettit Lake in the Sawtooth National Recreation Area, near Stanley, Idaho, about 45 minute's drive from Sun Valley. 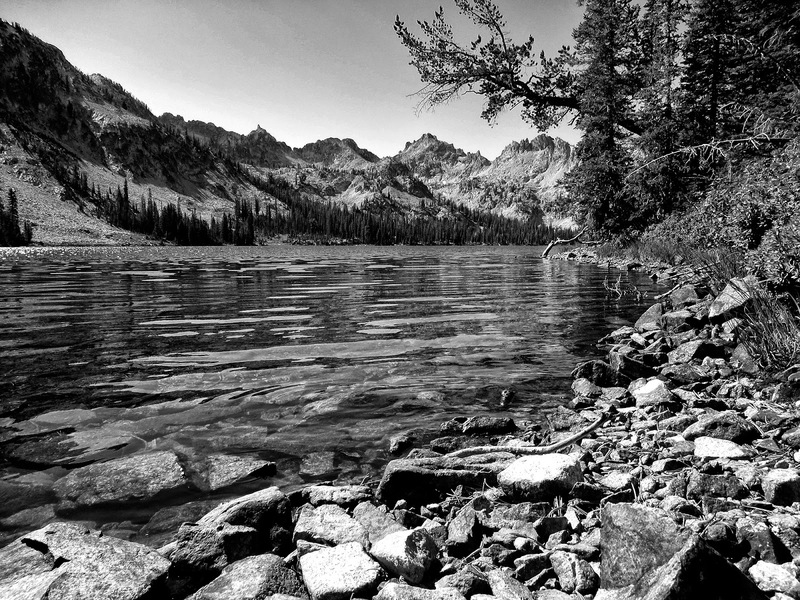 The loop is best run counterclockwise - first passing Toxaway Lake, up and over Snowyside Pass, past Twin Lakes, and then Alice Lake. Strava details: http://www.strava.com/activities/191349100.